NEW YORK - Moody's Investors Service says it may lower the ratings of some of the world's largest banks as well as those of some securities firms because their long-term prospects for profitability and growth are shrinking. Some of the banks under review for downgrades include Citigroup (C), Bank of America (BAC), Goldman Sachs (GS), JPMorgan Chase (JPM) and Morgan Stanley (MS). The announcement comes just days after the ratings agency said that it was cutting the ratings of Italy, Portugal and Spain partly because of Europe's weakening economy. 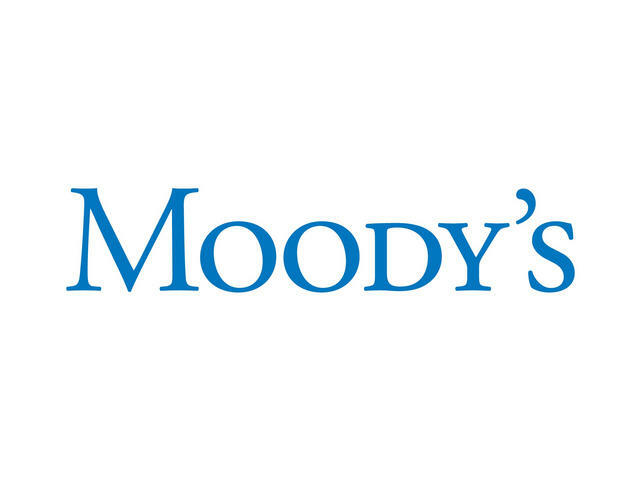 Moody's said late Wednesday that nine of the 17 banks and securities firms under review are headquartered in Europe. The agency said that it is concerned that banks with significant capital market activities are dealing with challenges such as widening credit spreads, delicate funding conditions and increased regulatory requirements and restrictions.